We love how celebs are now becoming more experimental with their makeup looks! Case in point: Instead of just adding black winged eyeliner to their lids, they're also applying a bright ~*blue*~ hue on their lower lash lines. The trend, which is called underliner, is a fun (and easy) way to prettify your eyes and add color to your motd. 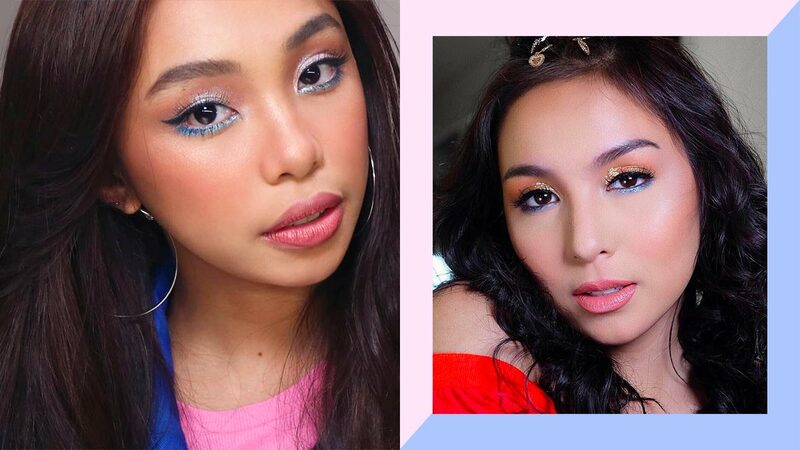 Check out how Maymay Entrata paired her blue underliner with an icy eyeshadow to create a subtle gradient effect. LOVE! Kyline Alcantara, ever the makeup risk-taker, paired it with a gold eyeshadow and glitter flecks to make her eyes the center of attention. Teresita Marquez shows that a dramatic eye can go well with a bold dress and accessories! Of course we had to include Shay Mitchell here. She was one of the OG celebs to wear blue underliner! We srsly can't keep our eyes off of her motd! 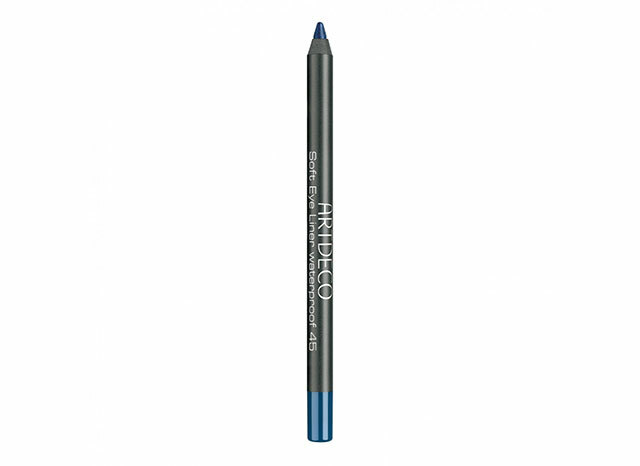 This blue eyeliner's fine tip glides on the skin like velvet and packs a major pigment punch. This smudge-proof and transfer-proof option is for you if you plan on wearing blue underliner for a long period! 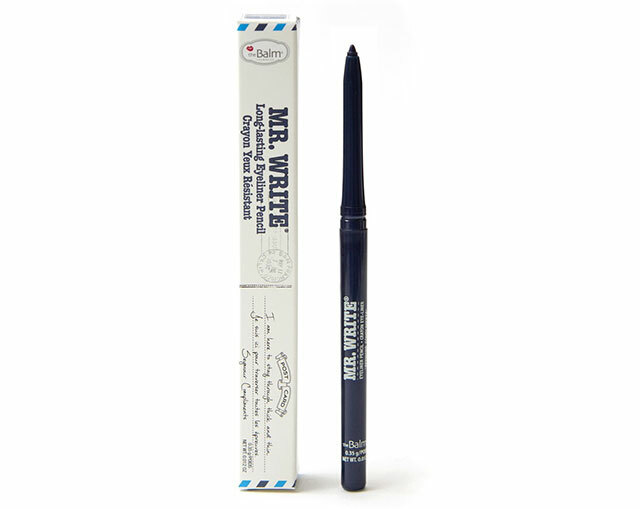 A creamy eyeliner that dries and sets after a few seconds to ensure the color won't go anywhere no matter what you do. Most eyeliners are matte, but this one has a satin finish that will add dimension on your lower lash line!